We are always looking for high-quality, Keto-friendly, low carb foods to share with our community. 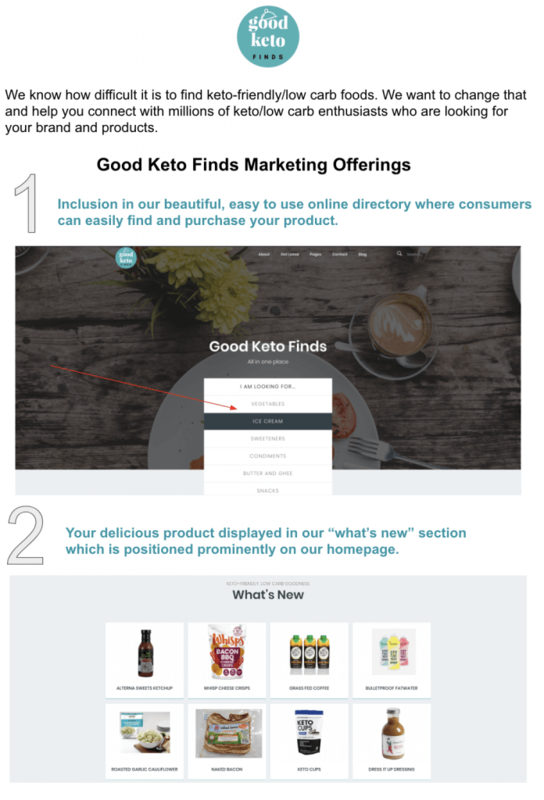 Why get listed at Good Keto Finds? We are more than just an online directory. 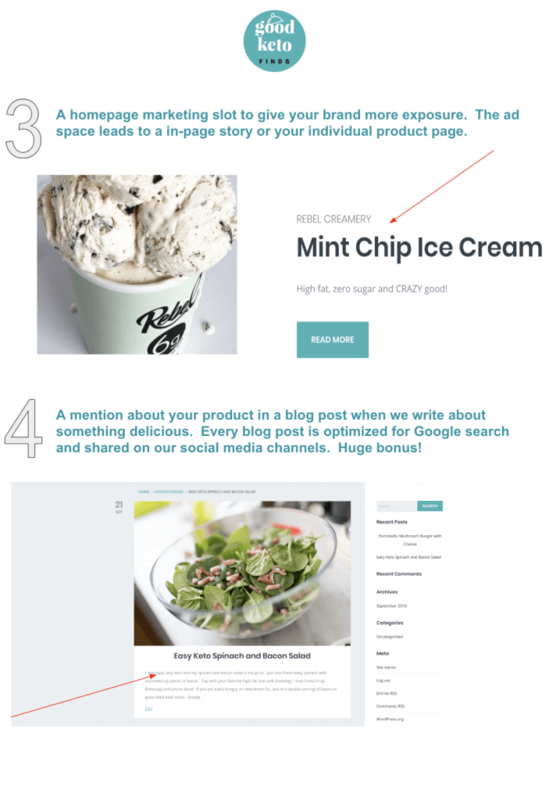 We are experienced online marketers who have helped dozens of businesses leverage SEO, social media and email to market their products and services. Don't let Instagram be your only marketing strategy. 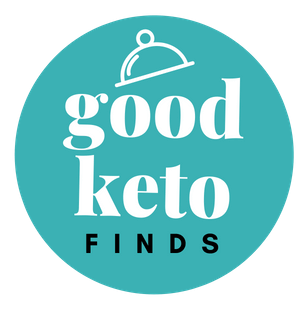 Get listed at Good Keto Finds and we'll help you get in front of more keto/low carb enthusiasts.